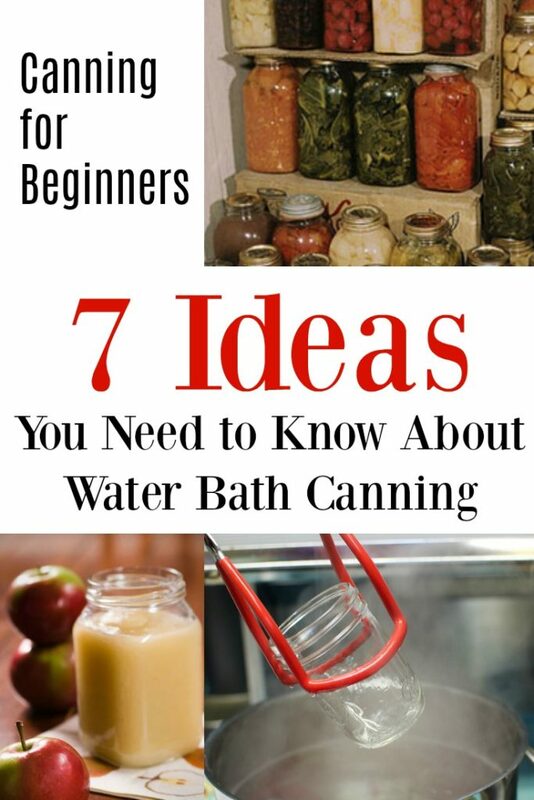 This post is filled with ideas for Canning for Beginners, specifically water bath canning. It’s the easiest way to start preserving food. And it’s easy to learn. Promise!Summer is here and the fruits and are growing at the ranch. The Farmers Market is filling up with lots of goodies, too, so canning is very much on my mind. I’ve been doing it for years, starting with learning how to preserve foods with the water bath method. For a while, canning seemed to fall out of favor, but it’s come back… with a vengeance. For a lot reasons for sure. Having that extra food in the pantry is makes you feel good, knowing that there’s always something to feed the family with. It can save money on the grocery bill, especially if you’re growing that food yourself. But mostly, I think people are coming back to canning is because they like good food and knowing what’s in the food their eating (unlike eating commercially processed foods). 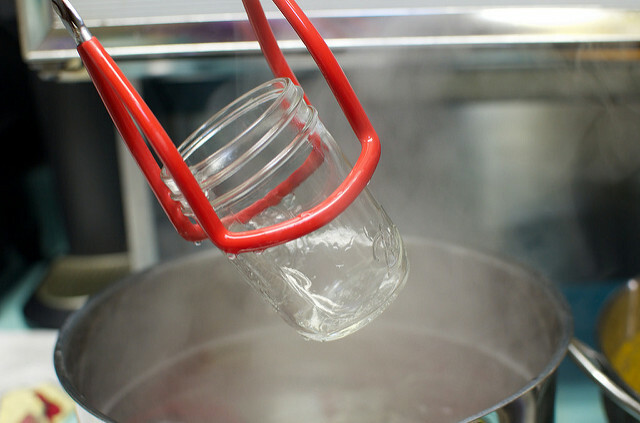 If you new to canning and wondering what it takes, I’ve put together what you need to know–and start–from a lot of savvy canners. Ready? 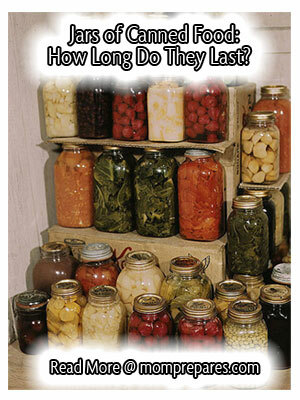 This list of FAQ and temperature and canning times from the National Center for Food Preservations is a must save if you want to start canning. source. I love this simple tutorial from Food in Jars. Canning really is this simple. source. 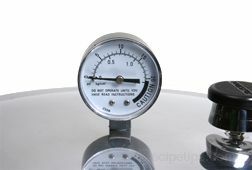 There is lots of interesting info in this Fix post, but it’s the infographic on water bath canning that’s the keeper. Download, print, cut it out and stick inside your favorite canning book. Don’t have one of those yet? Check below for my favorites. source. Also, make sure your grab your free copy of the USDA Complete Guide to Home Canning, 2015 revision. Yes, it is free. 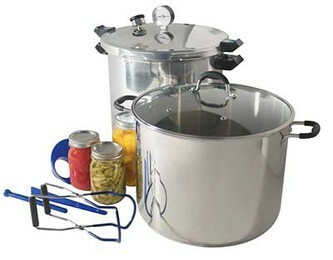 Most universities and extensions have great canning information. PennState is no different. I like their list of high acid foods. That’s generally fruits, tomatoes (red only usually) and acid modified (pickles, pickles, pickles). source. 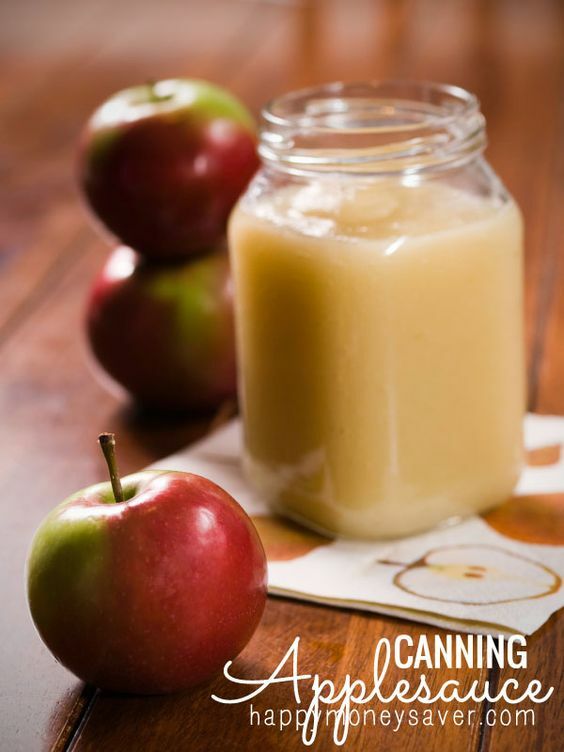 An Applesauce recipe is probably the first things most home canners start with. And it’s not even much of a recipe. Happy Money Saver shows you how easy it is. source. Learning to can is a simple skill and once you know how there’s a lot you can do. Generally, every year (I have a crop), I can applesauce, apples for pie, pears (oh, and ginger pears, yum! ), and if I’m lucky, tomatoes. Come mid-winter, all those great-tasting foods are very much appreciated. I hope you’ve been inspired to canning. You’ll be glad you did.